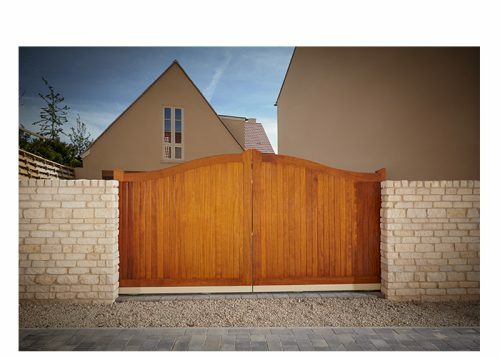 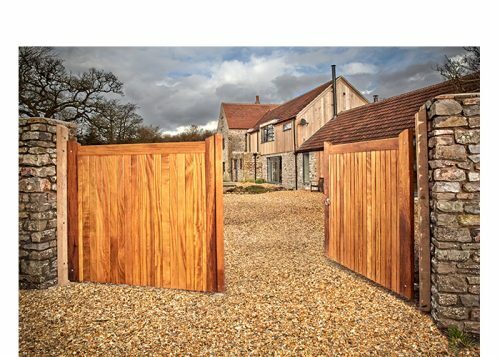 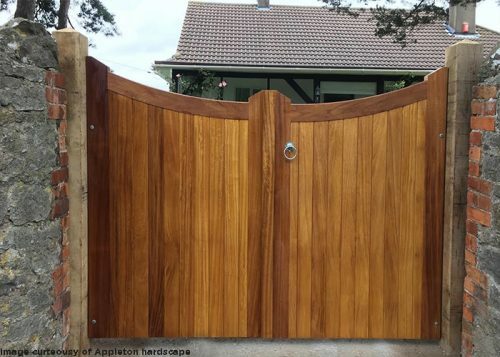 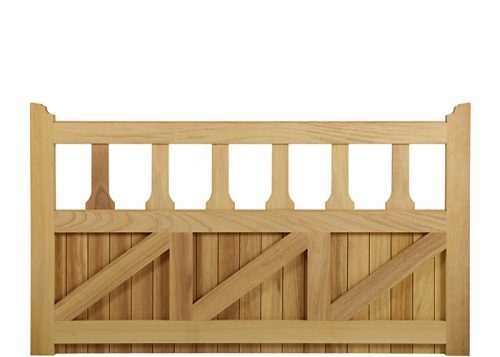 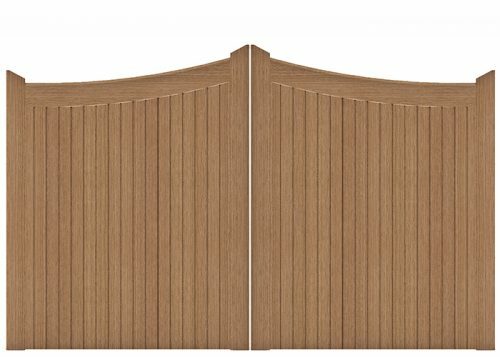 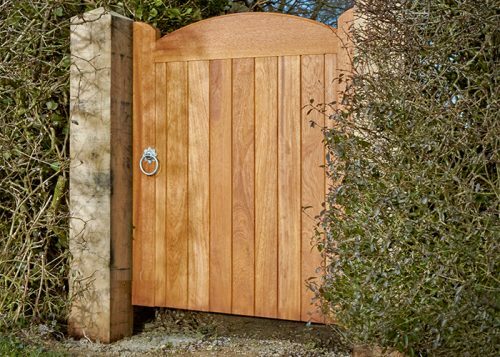 An impressive and imposing gate with tongue & groove match boarding which is ideal for security and privacy. 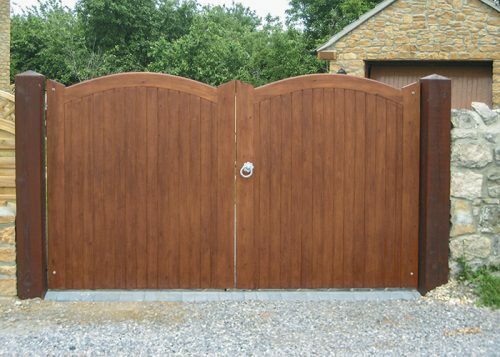 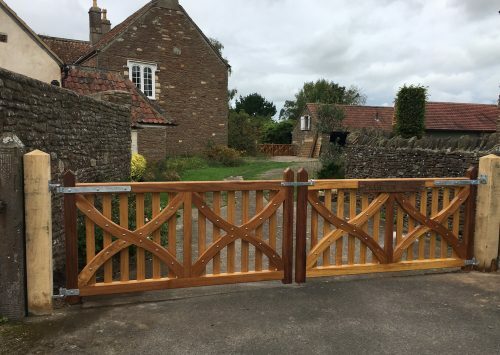 An unusual attractive driveway gate with detailed chamfering to stiles and top bar. 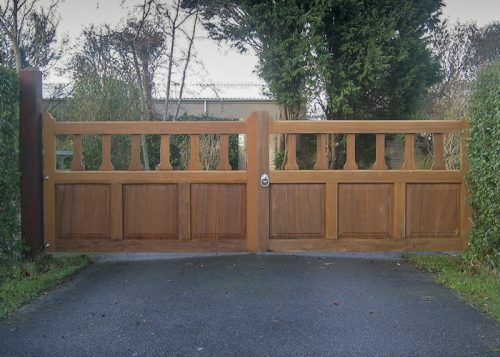 A prestigious entrance gate in a traditional Victorian design. 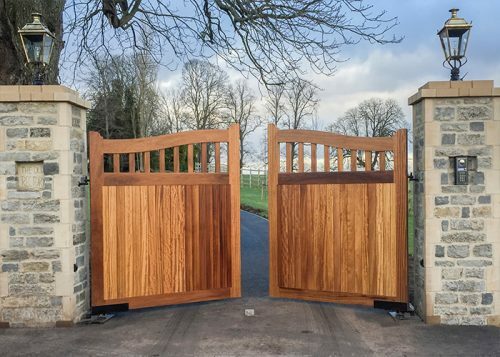 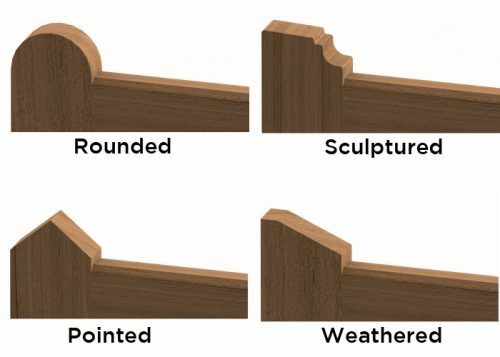 With its straight top, shaped pales and grand panelling, this timeless classic will continue to retain its style.